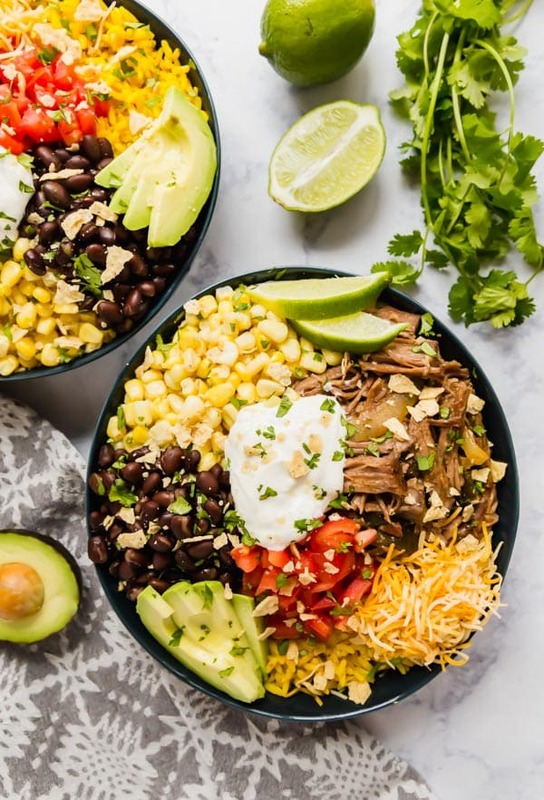 This Beef Burrito Bowl recipe is full of fantastic flavor and also easy to throw together! It’s a tasty slow cooker or instant pot recipe the whole family will love! 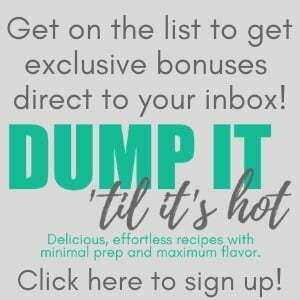 It’s tough to pick which dump recipe is my favorite- similar to choosing a favorite child, you just can’t choose! But this one is definitely up there! 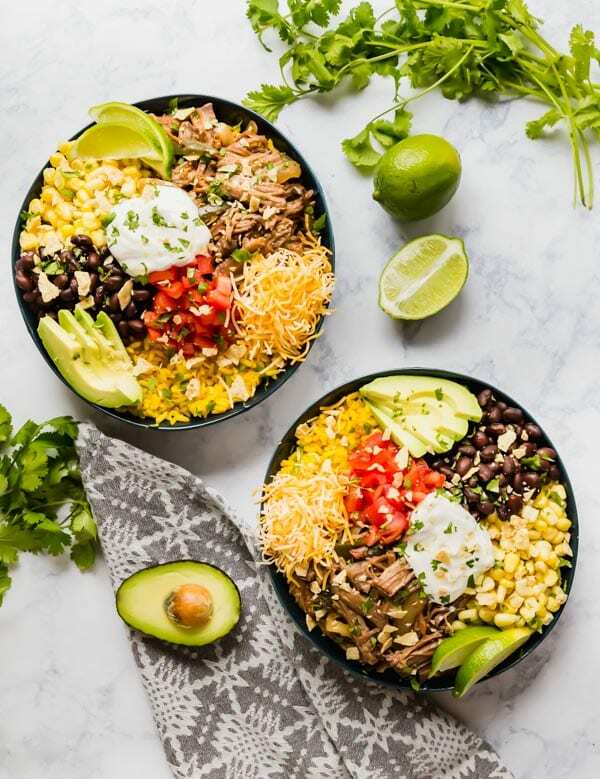 It has some of my absolute favorite flavors and it’s one of those meals I could eat for several days straight and never get sick of it (did someone say Burrito Bowl meal prep?!). What I love the most is that you can take it in whatever direction you want. So I’ll pile every item in my fridge on top. My husband has his select few items that he likes. And we usually make the girls a plate with some beef, rice on the side and some cheese and veggies on their own sides as well, because you never know when a kid will freak out about an onion touching their rice. 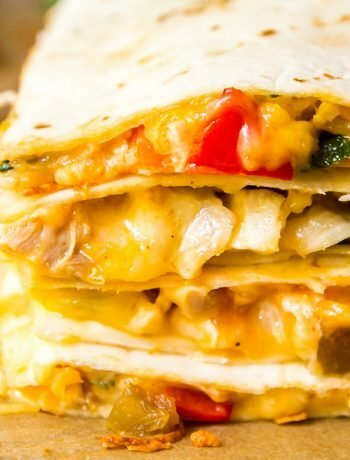 It’s like a Chipotle Burrito Bowl where you get to build your own, only way better (trust.). When you’re shredding the beef you’ll want to remove as much of the fat as possible and be careful not to over-shred. 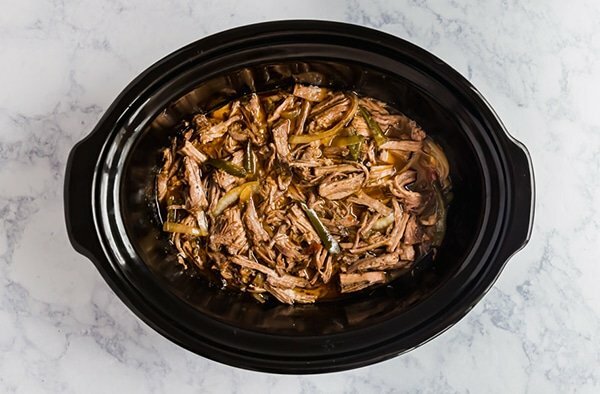 You can always add some of the juices from the slow cooker to the shredded beef for additional moisture. 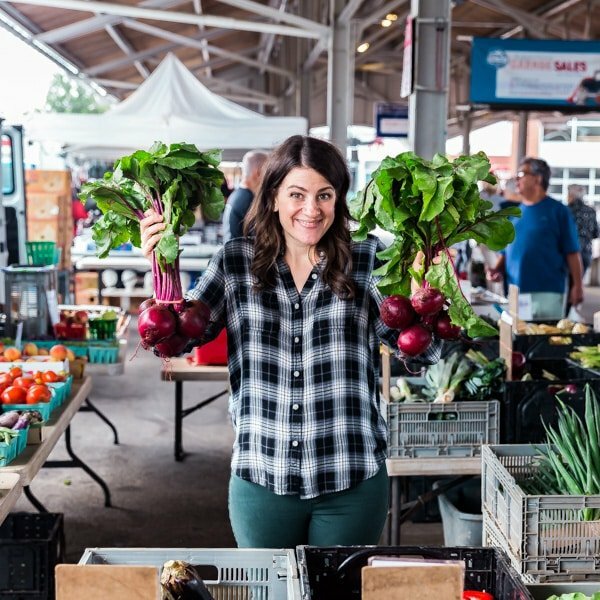 If you’re planning on making this in the instant pot, you want to use no more than a smaller chuck roast and cut it in half before placing it into the instant pot for optimal results. Can I freeze the beef in this recipe? Yes. 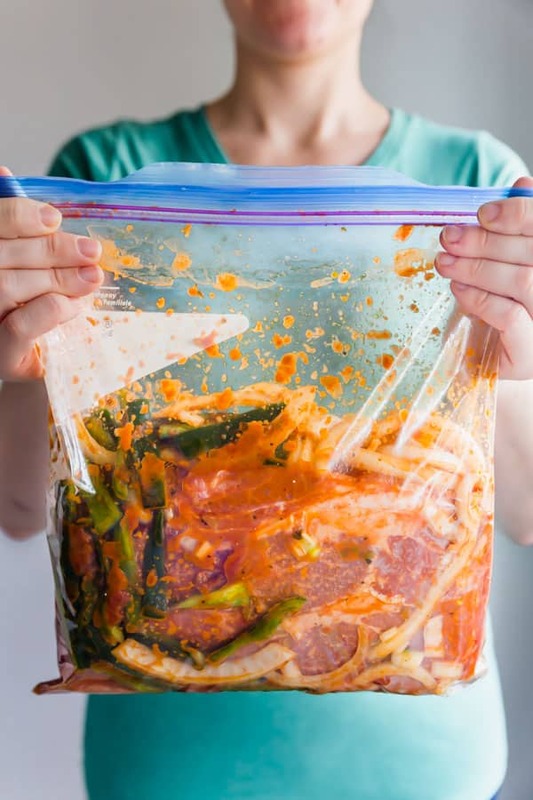 You can freeze it raw as a dump dinner and you can also freeze the leftovers once it’s cooked. 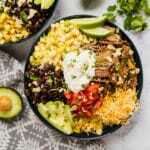 Is a burrito bowl healthy? 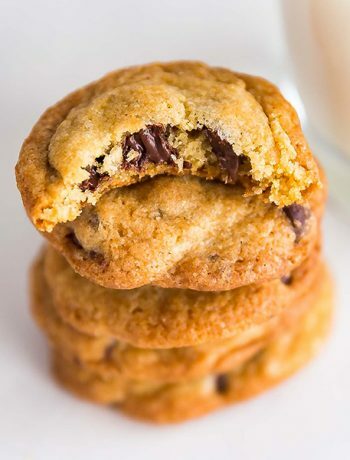 The great thing about this is that you get to pic the toppings so you can make it as healthy (or unhealthy) as you want. 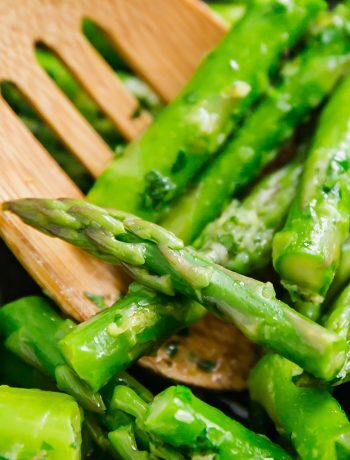 This beef also goes really well over a salad if you want to eliminate the carbs completely! How long do beef burrito bowls last in the fridge? Around 4 days covered in the refrigerator. I would store them un-assembled. What goes into a burrito bowl? As much or as little as you want. I like to go serve it over yellow rice, with avocado, cheese, sour cream, tomatoes, corn, black beans, the peppers and onions from cooking, lime, crumbled tortilla chips and plenty of fresh cilantro! 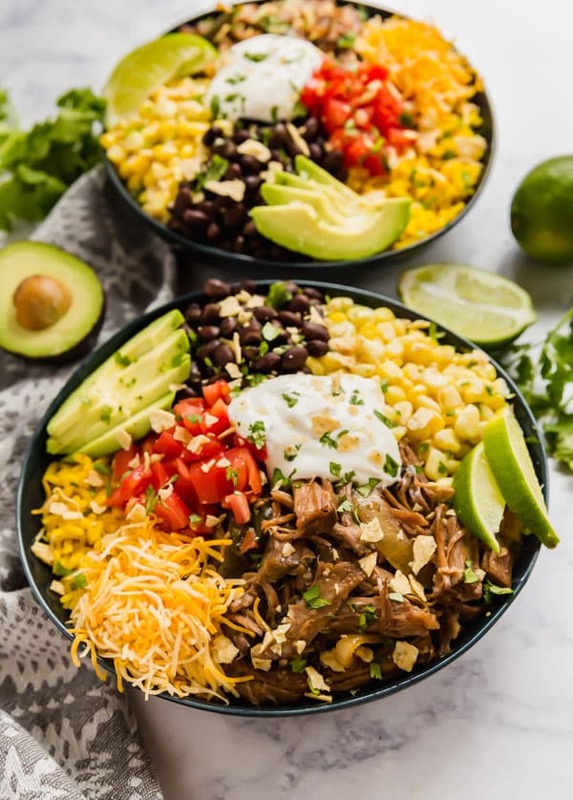 This Beef Burrito Bowl recipe is full of fantastic flavor and also easy to throw together! 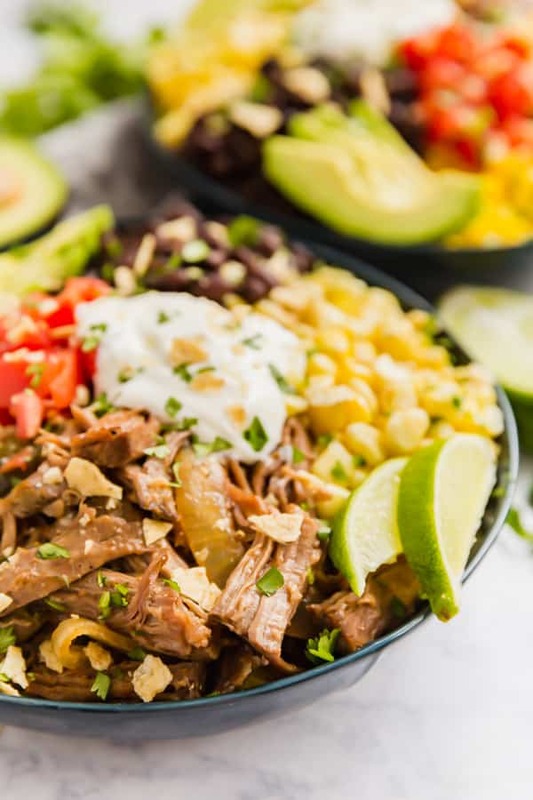 It's a tasty slow cooker or instant pot recipe the whole family will love! Place chuck roast into slow cooker surrounded by onions and poblano peppers. Sprinkle with taco seasoning and salt. Top with salsa and oil. Cover and cook for 8-9 hours on low. Shred beef, discard fat and serve over rice with the toppings of your choice. Place chuck roast into Instant Pot surrounded by onions and poblano peppers. Cover and cook for 90 minutes on high pressure followed by a 15 minute Natural Pressure Release. I use the Goya yellow rice packet because I don't have to stand at the stove and while it cooks. 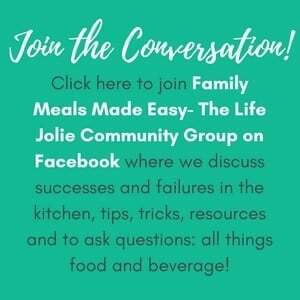 Now that you know how to make Beef Burrito Bowls be sure to share them and tag @thelifejolie on Instagram and Facebook. And be sure to pin it to save for later or bookmark it!